Home › running › Rocktape.. Another new experiment. I have mentioned my calf pain here – and how it has limited my distance. For example I can do 4 miles in conventional running shoes – This will lead to muscle fatigue and soreness the next day -but not major pain. 2.5 miles in the Vibram Five Fingers puts me limping that day, not running the next day, and possibly the following one as well – but only in one leg. Only it was 11 months ago. So I sent an email off – as if i can try it for free it is definitely worth looking into! Unfortunately it doesn’t seem to be sold locally. 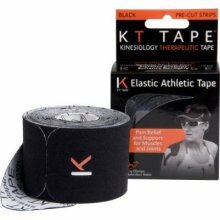 Their Prime competitor seems to be “KT Tape” Which doesn’t seem to sell itself as the cure-all that RockTape does. That is sold locally at Dicks Sporting Goods – so I may try and pick some of that up to try it as well. Apparently the basis of both is kinesio tape, used by physical therapists and chiropracters to help treat ailments, and athletes to help with recovery by helping to support and stabalize joints and muscles. 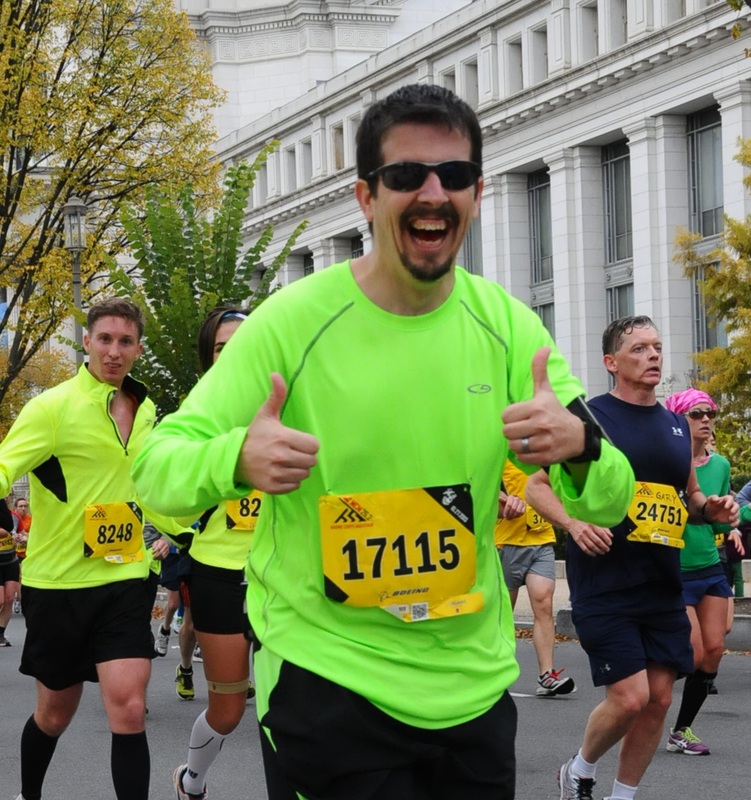 Hey, if it lets me run further with less pain – its certainly worth looking into! ‹ Running.. it isn’t enough.. I received a response from Greg van den Dries – my free sample is in the mail! I will let you know what I think! Email us your mailing address and let’s see if we can get you a sample in less than 11 months:) thx. Outstanding! I appreciate it Jim! I emailed him my mailing address, and it was a matter of minutes before he responded letting me know that I would have the sample early next week. I will update you all with what I think of the products! I have two rolls, Black and Orange, I used it to tape my IT band and my Lumbar region. I like it much better than Kinesio. Sean – two rolls of KT? or two rolls of RockTape? Chris – Will look into the roller stick/tiger tail.. I’m not sure why my right calf is giving me so much trouble, but it is..